The “North Eastern” out of Seaton Sluice had suffered engine failure and reported its position as 1 mile South East of St Marys Island with 1 person onboard. Blyth Lifebaot proceeded to pass this information to Humber Coastguard who then requested that they proceed and assist the “North Eastern” The Lifeboat discovered the casulaty 10 minutes later approximatly 1 mile North East or St Marys Island. The skipper of the “North Eastern” requested a tow back to Seaton Sluice, but as the tide was falling and Seaton Sluice was already drying out quickly it was agreed to tow to Blyth.  The casualty vessel “North Eastern” was put alongside in Blyth’s South Harbour at approx 21:00 and Blyth Lifeboat returned to station and was ready for service again by 21:30.